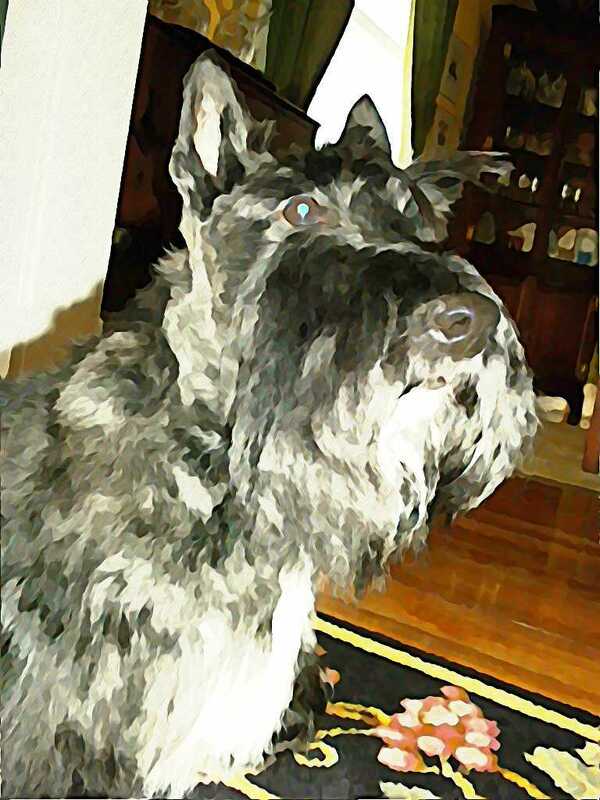 This entry was posted in Scotties, Terriers, The Scottie Chronicles and tagged art, Scotties, watercolor. Bookmark the permalink. The eyes and ears also know. StuART Day and Hump Day one in the same. You help get us over the hump Stuart. You have such a nice juicy nose, Stuart! Great watercolor! Stuart, today we are reminded of Jimmy Durante’s famous nose. He sang a lovely song, “Make Someone Happy” and that is what you do for all of us. You make us happy, every day of the week, and we love you! LOVES it!!! Did I hear someone say ‘cookie’??? The better to smell, you with oue cute Scottie friend. Oh man aren’t shooters the best! ?